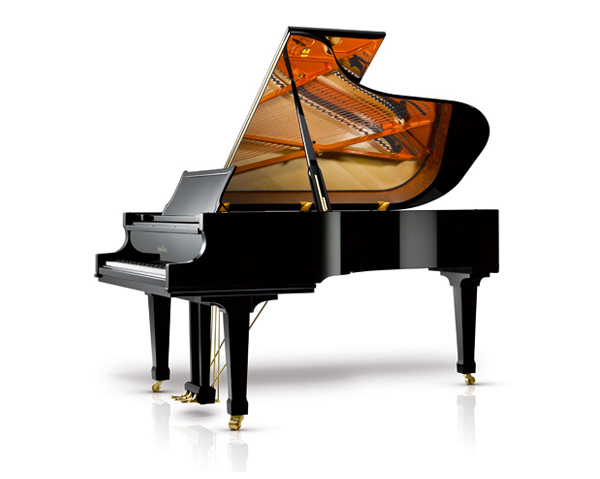 Our largest Classic grand piano C 213 is based on the design characteristics of our full size Koncert grand piano K 280. Essentially, the ‘sound system’ in the middle and treble section and the action of our Konzert grand piano K 280 was partly transferred into the Classic grand piano C 213 – and with it the tonal character and the touch of our large concert grand piano. This outstanding and innovative idea was consequently transferred into every grand piano down to our smallest grand piano model, which is unique in the piano world. Because of this a pianist receives a part of our full size concert grand in each of our grand piano models. 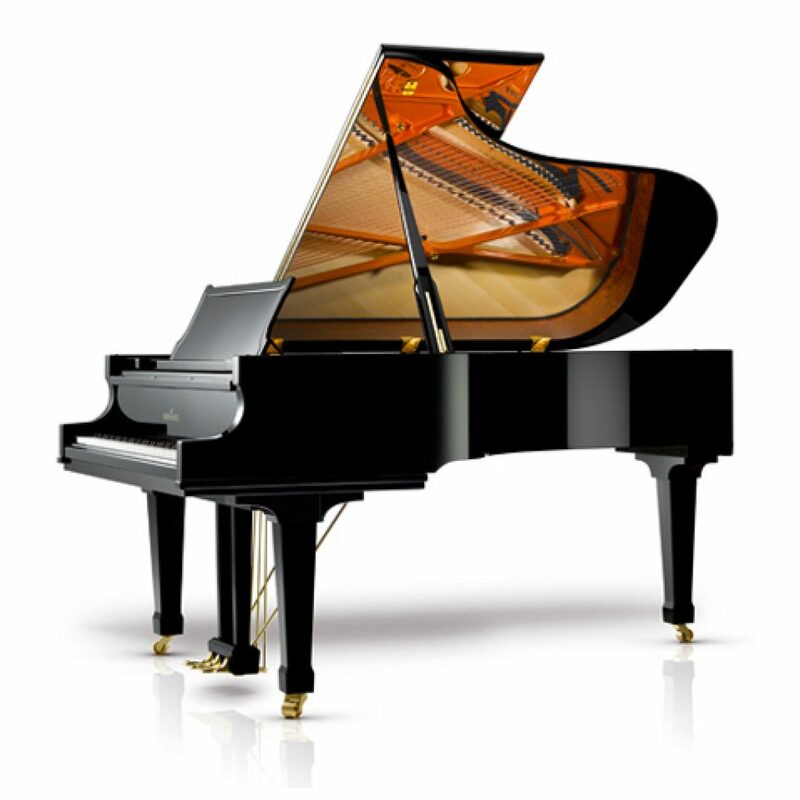 As we manufacture three grand piano sizes in our Classic series we simply call it ‘the unique Schimmel Trilogy’.